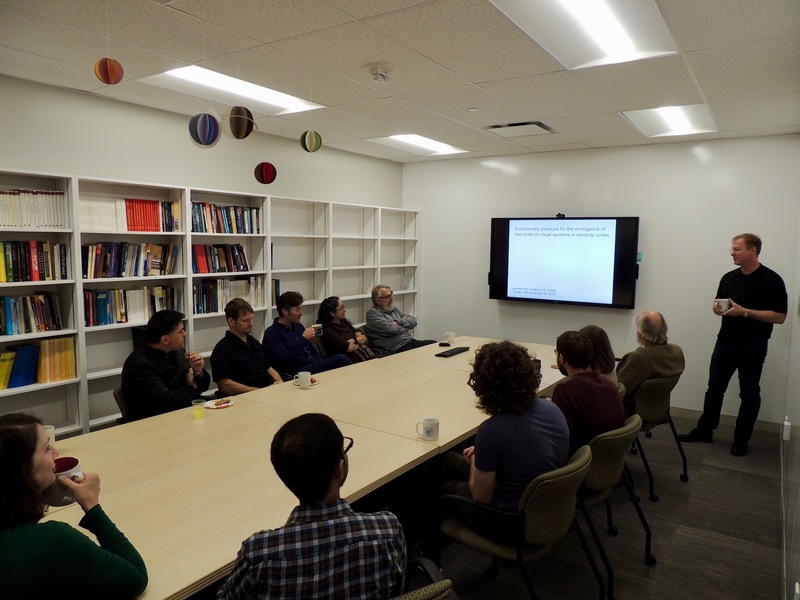 This month we were honoured to welcome a new visiting fellow to the Institute, Dr. Diane O’Leary. Diane works on issues related to the mind and body in medicine, and has most recently worked as a Visiting Scholar in Neuroethics at the Pellegrino Center for Clinical Bioethics at Georgetown University Medical Center. She describes her current research project, “Ethical and Philosophical Parameters for Management of Medically Unexplained Symptoms”, as one that “addresses the very large portion of symptoms that remain undiagnosed in everyday medicine, focusing on the line that presumably divides symptoms caused by biological pathologies from those “caused by the mind”.” You can learn more about Diane’s research interests here. We’re very excited to have Diane join us, and look forward to the contributions her unique background and expertise will bring to the Institute this year. 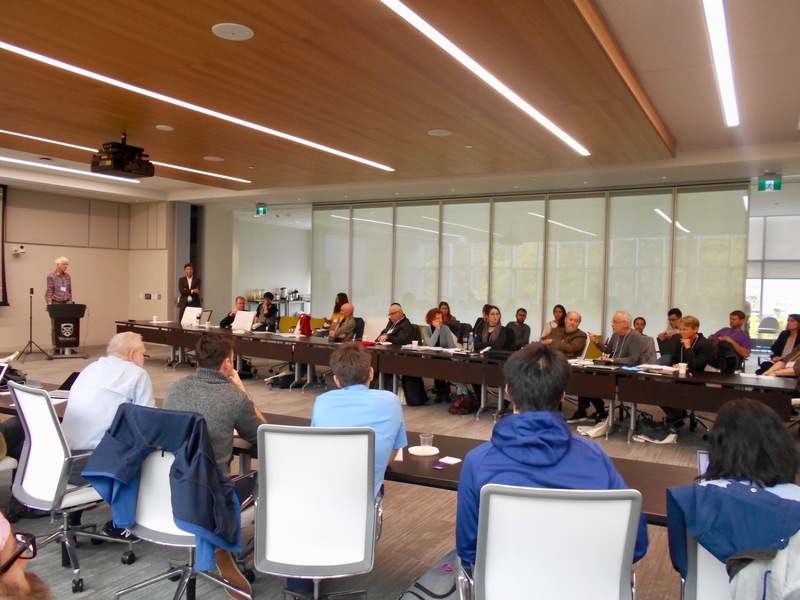 We also hosted the 2018 Annual Rotman conference this month, Understanding Replication Across the Sciences, which examined the current controversy surrounding the replication of scientific research. 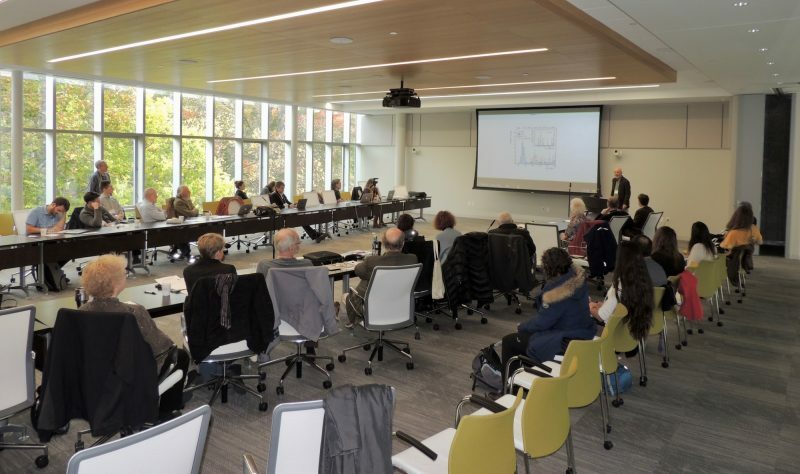 The conference was held in the board room of the Western Interdisciplinary Research Building, from October 12-14. The conference was organized by Michael Anderson, Klodian Coko, Chris Smeenk, and Jackie Sullivan. 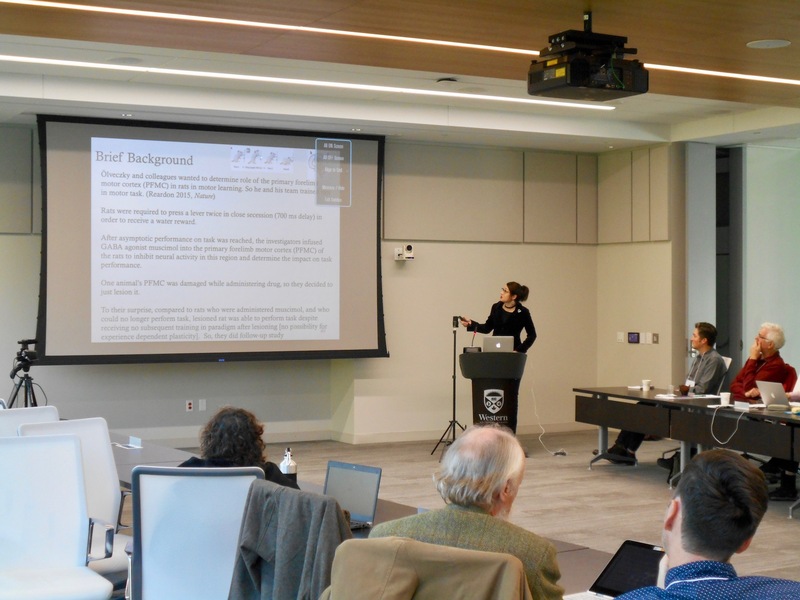 During the conference, Michael Anderson gave a talk, titled “The in-principle limits of reproducibility in the cognitive neurosciences”; Jackie Sullivan gave a talk, titled “Coordinated Pluralism and Cumulative Neuroscience”. Videos of all talks can be seen on the Rotman YouTube channel. Additional member news for this past month is listed below, in alphabetical order. Bipasha Baruah gave the first talk of this year’s speaker series on October 26. Her talk, titled Global Trends in Women’s Employment in Renewable and Clean Energy: Continuities, Contradictions, Disruptions, explored gender equity policies that can help prevent women from becoming marginalized in the growing green economy. 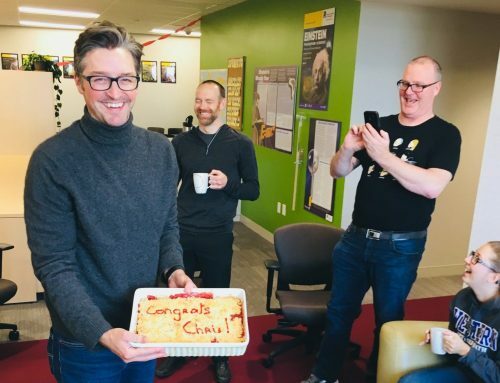 Rotman alumnus Andrew Chater has a new paper, titled “An Explanation for the Growing Institutional Capacity of the Arctic Council“, published in Northern Review. Michael Cuffaro gave a talk, titled “Comparing Ernst Cassirer’s and Grete Hermann’s Views on Quantum Mechanics”, at the Multilateral Colloquium on Kant and the Contemporary World in Catania, Italy, which tool place from October 11-13, 2018. Michael Cuffaro visited the Munich Center for Mathematical Philosophy from October 14 – 21, and attended the Foundational Problems of Black Holes and Gravitational Radiation workshop. Michael Cuffaro attended the “Norton for Everyone?” The Material Theory of Induction and Beyond conference, held at the Center for Philosophy of Science, at the University of Pittsburgh. Cory Goldstein gave a talk, entitled “Do patients have a moral obligations to participate in research?”, at the American Society for Bioethics and Humanities 2018 Annual Conference in Anaheim, CA, which happened from 18-21 October. Cory Goldstein gave a guest lecture, entitled “An Introduction to Research Ethics,” for André Lachance’s course, Biology 9129A – Bioethical Perspectives, on October 31. 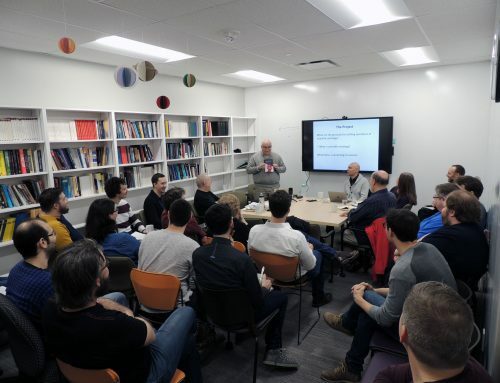 Mel Goodale delivered a talk, titled Evolutionary pressure for the emergence of two kinds of visual systems in cerebral cortex, at the monthly joint Rotman-BMI coffee hour, held on October 23. Diane O’Leary organized and led a panel discussion, titled “Causes in the Mind”: Ethical and Legal Challenges with Medicine’s Most Common Diagnosis, for the American Society for Bioethics and Humanities 2018 Annual Conference, held in Anaheim on October 21. Stathis Psillos visited the Institute from October 10 – 21. During his stay, he chaired a practice PSA session for members scheduled to give talks at the upcoming PSA Biennial Meeting, taking place this November in Seattle. PSA practice talks were presented by Michael Anderson, Klodian Coko, Craig Fox, Marie Gueguen, Jamie Shaw, and Chris Smeenk; Yousuf Hasan presented a practice talk as well. 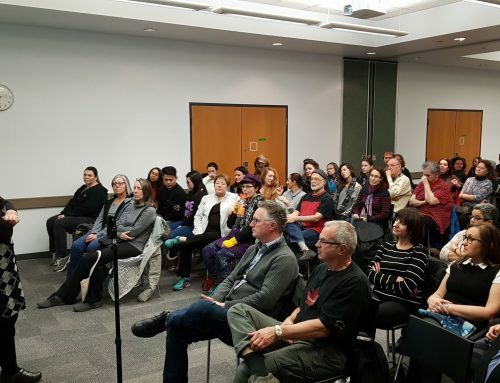 The Institute acted as co-sponsors of a panel discussion organized by the Society of Neuroscience Graduate Students at Western University (SONGS), Canada Up in Smoke? Debating the Impact of Cannabis Legalization, held on October 1. 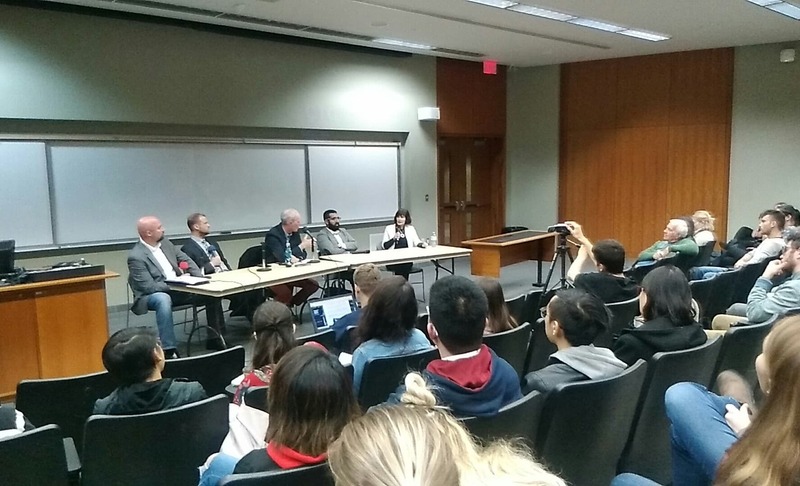 The panel included a MD, an ethicist, a local MPP, and professors of pharmacology & neurobiology, to examine impacts of Canada’s new policy legalizing the recreational use of marijuana. 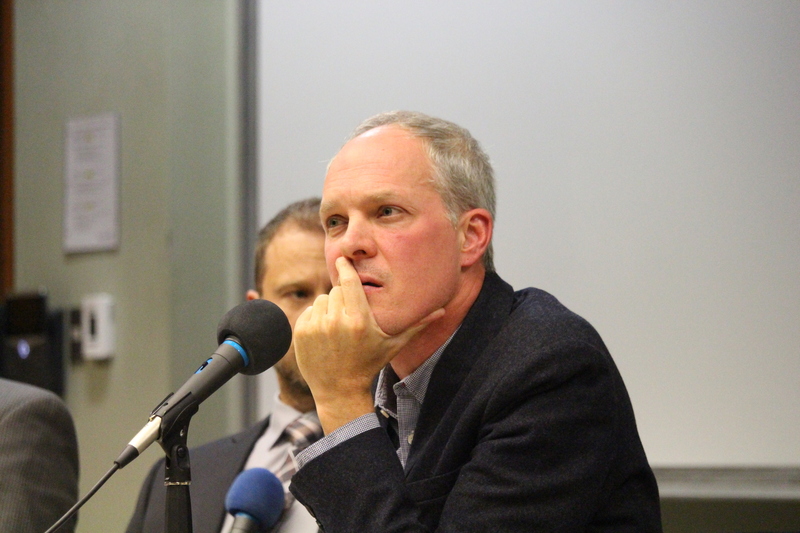 Anthony Skelton acted as the panel moderator. 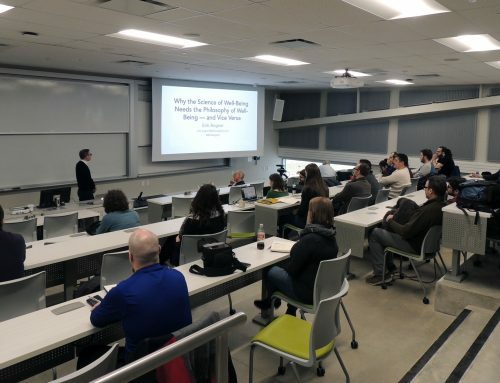 The event was also co-sponsored by The Brain and Mind Institute, Society of Graduate Students at Western University, Research Western, and the School of Graduate and Postdoctoral Studies. 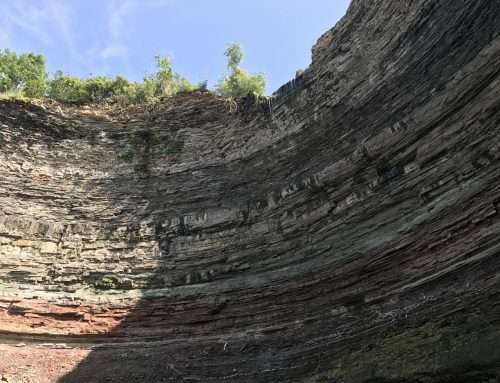 On October 26, Rotman alumna Catherine Stinson gave a talk, titled “Frankenstein’s Progeny: AI’s Culture of Exceptionalism”, at the Reading Frankenstein: Then, Now, Next conference at the University of Toronto. She’ll be giving the talk again, on November 9 at Texas Christian University, as part of A Forum Celebrating 200 Years of Mary Shelley’s Frankenstein. The talk draws on work in feminist epistemology to argue for a more rigorous response to AI’s ethical crisis. On November 7, Catherine Stinson will be giving a talk, titled “Big Data in Health: Fostering Innovation while Respecting Patients’ Rights”, at a bioethics symposium called Technology is not Value Neutral: Engaging ‘Technological Solutionism’ in Pediatrics, at Sick Kids Hospital in Toronto. Catherine Stinson wrote a chapter on “Explanation and Connectionist Models” in the recently published book, The Routledge Handbook of the Computational Mind. Pictured above: Allan Franklin presents at the URAS conference; Jackie Sullivan presents at the URAS conference; Hans Radder presents at the URAS conference; The SONGS panel discussion on cannabis legalization; Anthony Skelton, acting as moderator of the SONGS panel; Michael Anderson introducing Mel Goodale before his informal talk at the October joint Rotman-BMI coffee hour.